The plant-based market continues to develop rapidly and offers a great deal of potential. 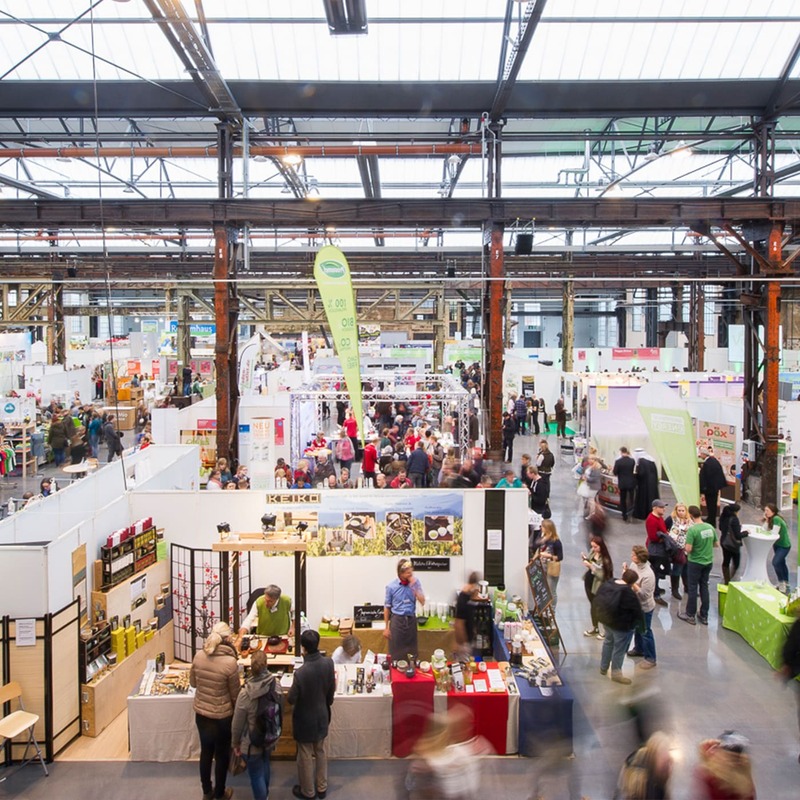 Take the chance to promote your projects and businesses by attending veggie fairs and other events or by organising them yourself! ProVeg offers you individualised consulting and provides you with information about the various possibilities of a goal-oriented collaboration. ProVeg offers a wide range of content-related support for organising vegan and vegetarian topics at public events and trade fairs. Together, we develop cutting-edge concepts to focus on the target group of vegans and vegetarians, as well as flexitarians. In addition to expert advice, we also arrange speakers and chefs for the trade fair programmes and organise partnerships. We also provide support in event marketing and conceive seminars and other activities. 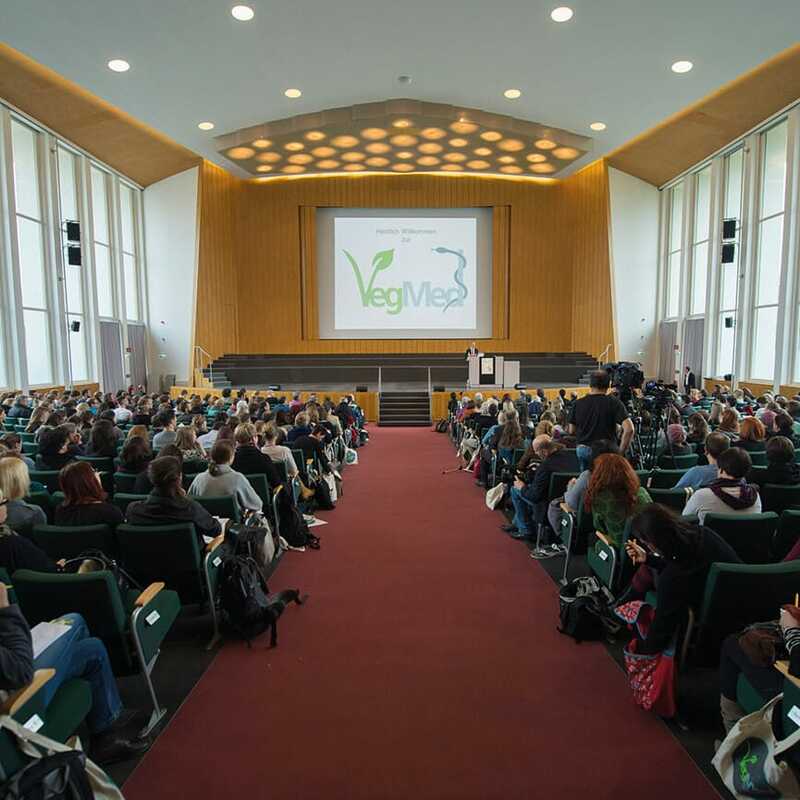 ProVeg successfully organises its own major events and conferences, including the Vegan Summer Festival and the medical congress VegMed. We organise the rental of the location and also acquire sponsors and recruit qualified speakers and chefs. Furthermore, we conceive practice-oriented workshops and provide effective public relations. 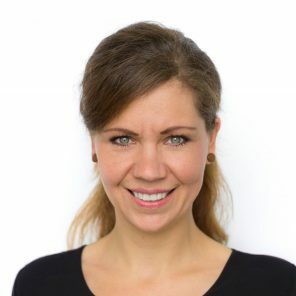 ProVeg Fairs & Events collaborates with other fairs that serve as platforms to exchange ideas, suggest alternatives, and introduce and promote the plant-based lifestyle to an ever-increasing number of people.